Our friend Doug was visiting from Powell River. 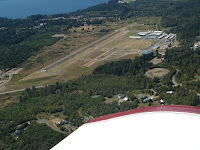 We took him for a flight in 997 to Jefferson County International Airport (0s9). Check out its webcam by clicking here. Jefferson County is about four miles from the historic Victorian seaport town of Port Townsend on the Olympic Peninsula. 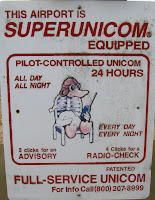 They have an automated unicom for airport advisories which is really nice. Click three times and get the updated weather and airport information. Our reason for coming was twofold. 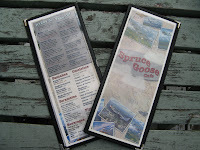 First, we wanted to have breakfast at the Spruce Goose Cafe at the airport. Airport cafes are well know for excellent homecooking. The Spruce Goose fits the mold. Whether you come for breakfast, lunch or dinner the food is great. I had my favorite biscuits and gravy. It came with two eggs any style. The gravy had huge pieces of sausage and the bisquits were soft on the inside and crispy on the outside. Just the way I like it! We didn't have room for pie, but I heard they are delicious. 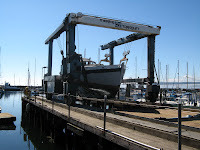 The second reason for coming was to take Doug to see the Port Townsend shipyards. We visited them with our friends Linda and Gary from Sequim on a previous visit. 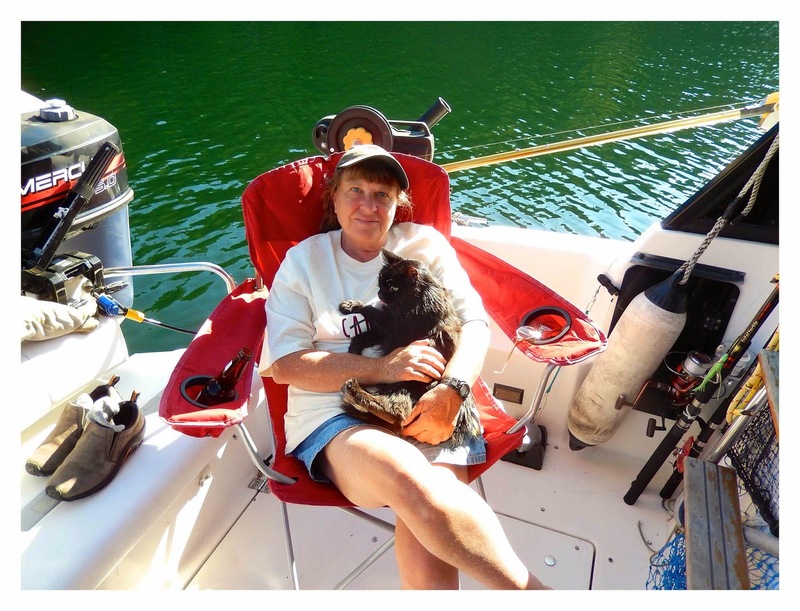 Doug is an avid boat enthusiast, so we knew he would love the experience. We were right. After a brief visit to West Marine to look at all the boating goodies he disappeared. We found him at a boat brokers where he discovered two heavy duty ex-police boats for sale. We walked the docks to give them a look. 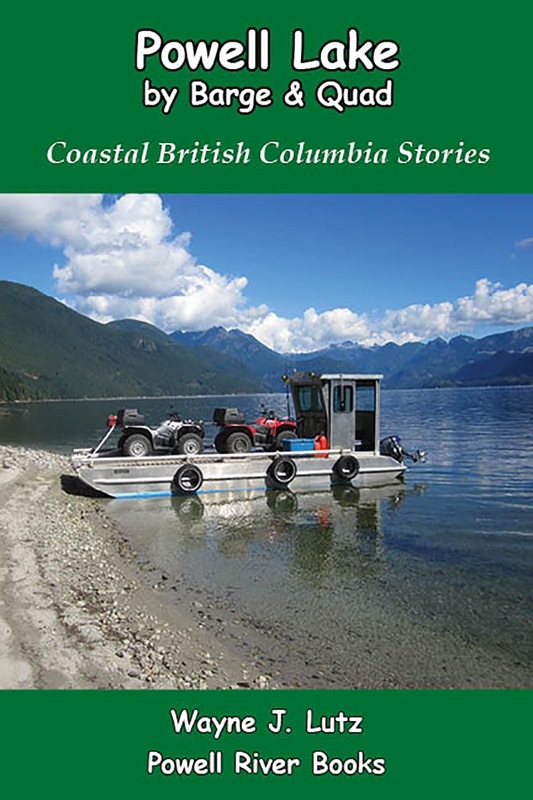 We could just imagine ourselves cruising the Strait of Georgia and Desolation Sound with them. We watched a large lift carrying a boat in for repairs. We followed it into the yard to see all of the maintenance activity. 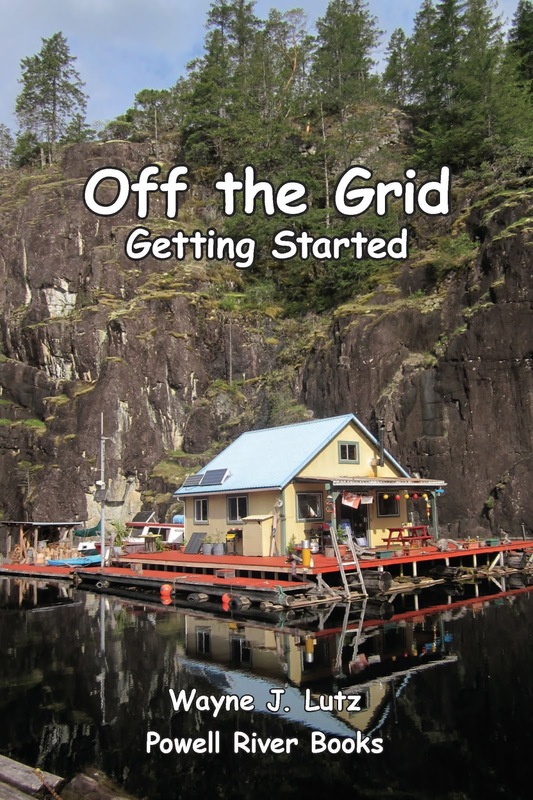 In this yard you can have commercial work done, or rent a space to work on your own boat. They have everything from the small to immense, the old to new. 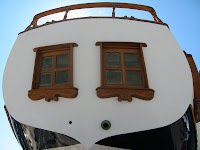 You could spend a day here just looking at the boats and talking to the friendly people.